How many business emails do you get and send per day, and how many of them still follow conventional email etiquette rules? Business emails grow from year to year, while customer emails go down. Why is that? Don’t customers want to open, click, and respond to marketing emails anymore? Or do marketers still don't know how to write emails the right way? Truth is, as of 2018, at least half of the workplace are millennials. And this is a generation not too fond of writing emails. To most millennials, emails are a kind of ancient practice. If you are a millennial, you prefer to communicate via social media and messengers and have no problem sending dozens of messages each day. Unfortunately, email etiquette just doesn't exist on these platforms. And when you use email outreach tools like NinjaOutreach to create personalized messages and set up automatic outreach campaigns to your email lists, you may tend to make email etiquette faux pas that could have severe consequences for the business that you represent. 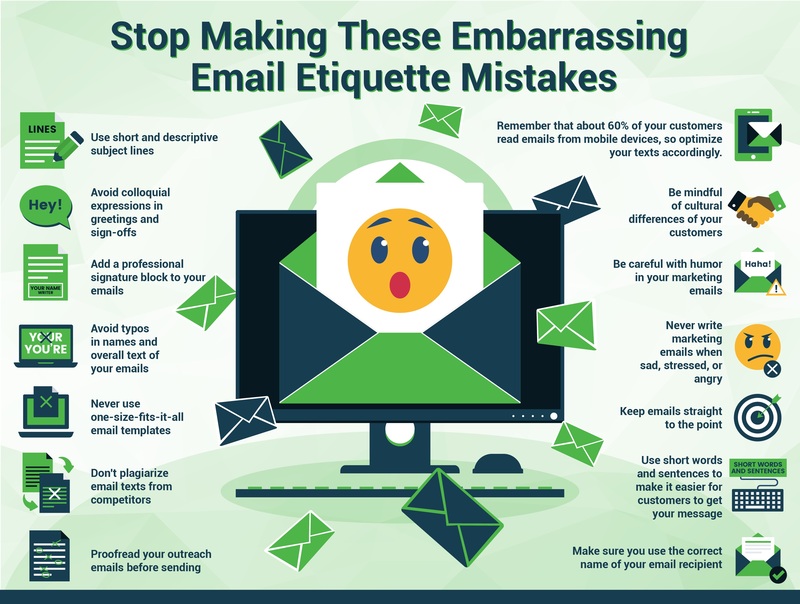 Below are these most common, embarrassing email etiquette mistakes and what you need to do about them. Today, I got a marketing email where the subject line said: "RE: Lesley." Doesn't that sound like spam to you? As career coach Barbara Pachter said in her book The Essentials of Business Etiquette, customers "often decide whether to open an email based on the subject line." 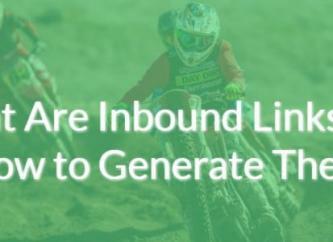 And spammy-looking headlines like that are less likely to encourage more customers to read your message. Make sure the subject line of your marketing email addresses customer concerns or explains the issue you want your email to talk about. Try to use descriptive subject lines for a person to understand why they need to open your letter. Don't do that unless your brand tone of voice intends that and you know that the target audience speaks the same. "Hey" and "Yo" are not the best variants to use. Consider "Hi" or "Hello" instead. Also, it's okay to write "dear" in business correspondence. Of course, make sure you spell your email recipients’ names right. 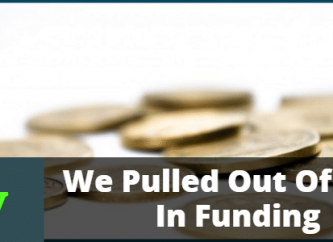 Embarrassing typos can sabotage all your marketing endeavors. 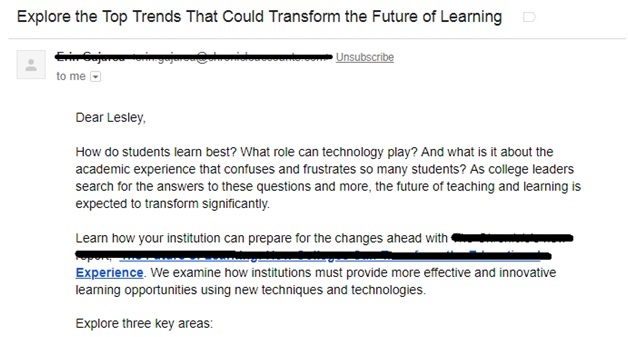 In my case, I've lost count of all the wrong spelling variations of my name that I’ve gotten in my emails: Leslie, Lesly, and Lelsey are just the top three coming to my mind right now. A sign of good manners would be to add a professional signature block. Give customers more information about you: a full name, title, your company name, and contact information. Stay formal, and don't try to sound like a chum. Make sure to use the same color, font, and type size as the rest of your email. Another point to consider is a sign-off. Also, it's still okay to use "Best" and "Thanks." Lastly, use classic fonts for your marketing emails. No one will take your purple Comic Sans seriously. A 10- to 12-point type Arial or Calibri black font would work best. Also, don't type in ALL CAPS – it looks like you scream – and avoid the extra use of exclamation points. Seriously!!! It's really just bad form to send error-ridden emails in general — especially if it's a marketing email aimed to convert a reader. What else makes you look unprofessional and like you don't care about the customer who'll read your message? So, make sure to proofread your messages carefully before you hit that Send button and use the best tools to spot plagiarism. 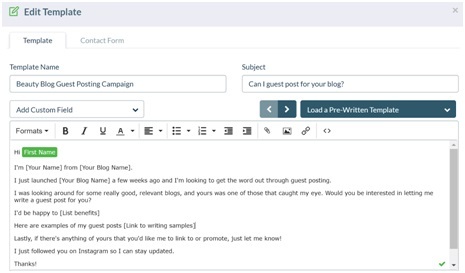 Tailor your marketing emails according to your target customer profile. If working with a wider audience that consists not only of native English speakers, for example, use simpler language to help readers get your point quickly. 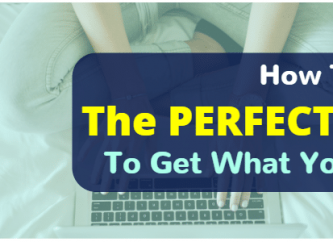 You have three seconds to keep their attention after they've clicked your email subject line, so make sure to use words that elucidate rather than confuse. Also, consider the cultural background of your customers when structuring your email and deciding on what words to use. Be careful with humor. What seems funny to you may not sound the same for a receiver. What’s more, spoken and written humor is far from the same: you don't see a customer, and you can't predict their reaction to your joke. To quote Barbara Pachter once more: "when in doubt, leave it out." This should go without saying, but you should never write marketing copy or send any business emails when under a foul mood. It’s true that writing best quells negative emotions, but marketing and business email are not the proper medium for venting. Readers are not stupid. They feel your anger and will react accordingly. They will either ignore your email or meet it with hostility, which doesn't really play well for your business. So stay away from writing any professional emails when sad, stressed, or frustrated. 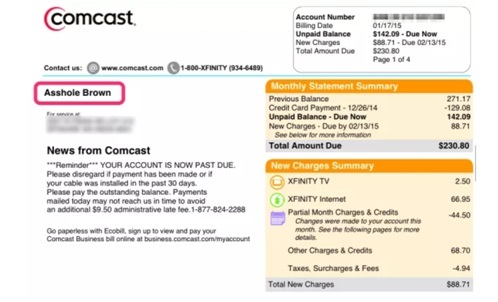 Remember the incident when some unidentified Comcast employees renamed the bills sent to some customers for some passive-aggressive retribution? Don’t ever do that to any of your business emails. Be careful when hitting Reply All. First, no one likes getting tons of messages that have nothing to do with them. Second, these messages are hard to ignore because of continuous notifications recipients get on their smartphones, which is annoying. Third, this exposes email addresses of other people in your list and can turn into a privacy or security issue that will certainly reflect poorly on your business. So there you have it. The top 5 email etiquette mistakes you need to stop making. Remember that about 60% of your customers read emails from mobile devices, so optimize your texts accordingly. Though most of us choose chat and messenger apps in everyday life, email remains one of the most profitable marketing channels for businesses. So, take heed and start following proper email etiquette.